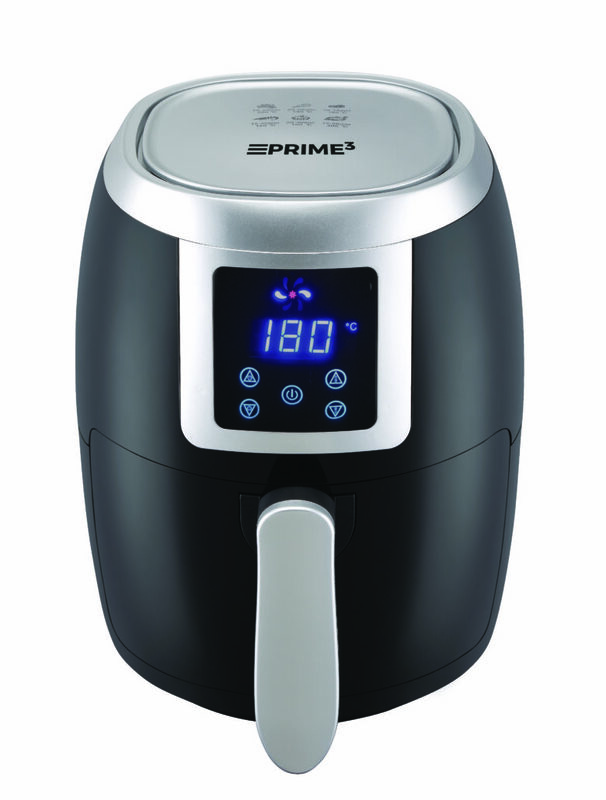 You are here: Home / Control your diet with SAF21 air fryer by PRIME3! 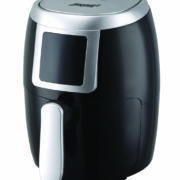 Control your diet with SAF21 air fryer by PRIME3! As a result of that, we have changed our diets to light and low-caloric. 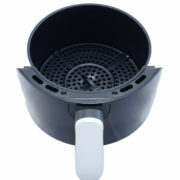 When it comes to cutting back on stodgy dishes, fats and greasy food, devices like air fryers are enormously helpful. 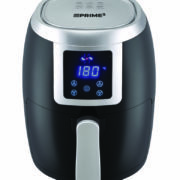 SAF21 by PRIME3 is a compact air fryer, which facilitates oil-free cooking. Crispy on the outside and perfectly tender on the inside fries, roasted vegetables or succulent roast chicken will become basic essentials of our every-day menu. 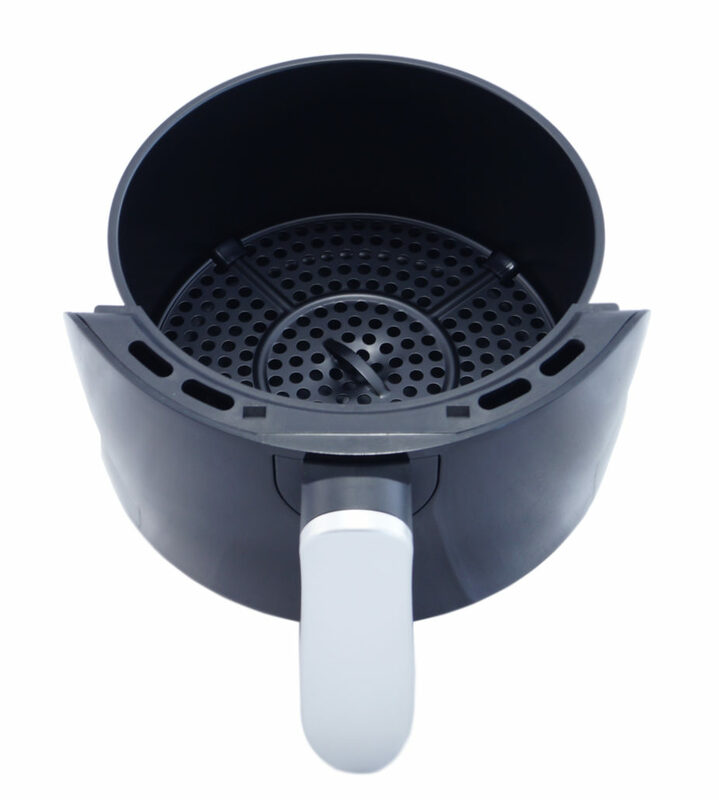 Owing to RAV technology (Rapid Air Vortex), which is a fast circulating hot air responsible for frying our meal, the device is characterized by very low oil consumption. In addition, thanks to this function, meals prepared in a 2-liter basket are always evenly cooked. SAF21 has a touch screen control panel with LED display allowing for switching on/off, setting the timer (up to 30 minutes) and right temperature (from 80 to 200°C). Owing to low oil consumption, and easy-to-clean design of the device, you can rest assured that preparation of a healthy meal for you and your family will become a breeze. 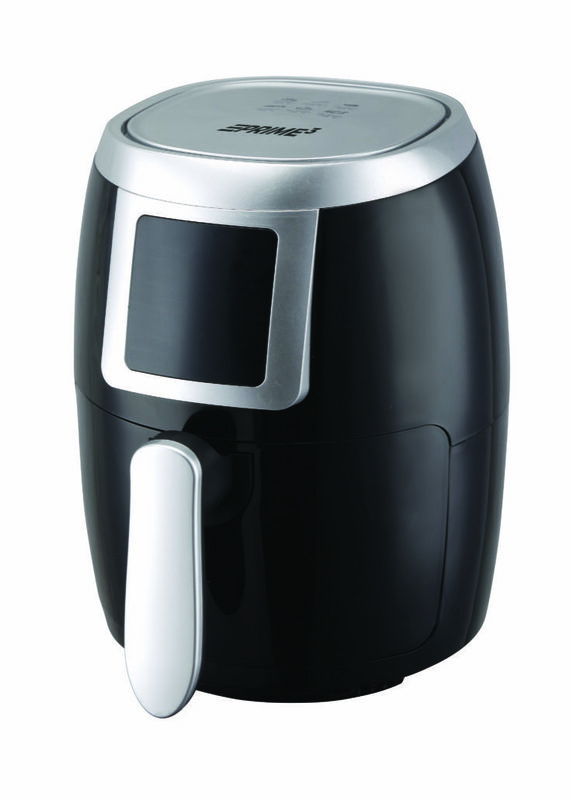 In addition, air frying generates significantly less scents and smoke compared to conventional methods of cooking. Taking control over your diet has never been so easy! It will take care of the house tidiness – the SVC31 cyclone vacuum cl... Cool blow in the summer, heat on chilly days.